The high-performance Kelly Edge HP tire delivers exceptional all-season traction. 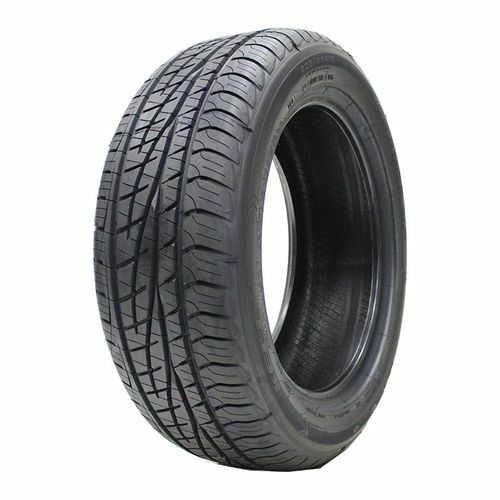 It features a stylish, asymmetric tread design with a wide center rib that offers confident handling. The blading design adds biting edges for superb grip on wet and snowy surfaces. The wide footprint enhances acceleration and braking performance. In wet conditions and light snow, grooves expel water and slush from the contact patch to increase ride safety. This tire comes with a 45,000 limited tread life warranty. 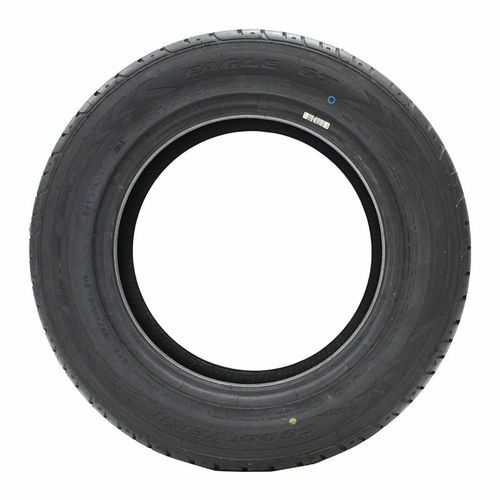 Purchase includes the Kelly Edge HP tire only. The wheel rim shown in the picture is not included. Picture provided is a stock picture from the manufacturer and may or may not reflect the actual product being ordered. All Kelly Edge HP tires are continuously developing with manufactured improvements. With that said, Simple Tire and the manufacturers have the right to change these tire specifications at any time without notice or obligation. Please Note: Specifications of the Kelly Edge HP tires shown above are listed to be as accurate as possible based on the information provided to us by Kelly tires. I love these tires! 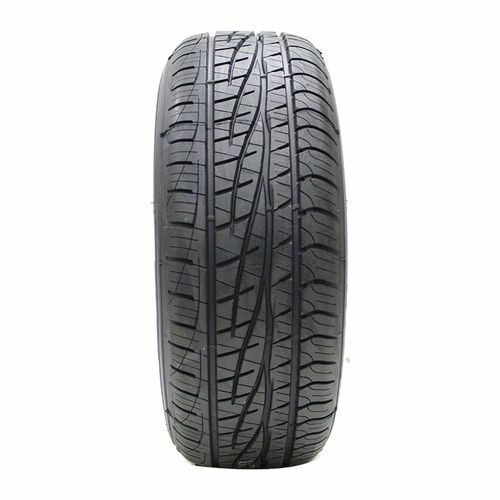 Simple tire came through with a the lowest price I came across and fast delivery. By submitting a review, each person received a sweepstakes entry. Very nice tires. To me handles better than the more expensive tires I had before this purchase which were BF Goodrich. Those tires slipped on wet pavement and did not feel so great on the highway. These Kelly tires feel real good on the highway as had two unexpected trips to Illinois that have proved their worthiness. Last week I lost my brother and had to attend to family business. Round trip is 1100 miles so two of those have been made since first was before my brother passed. 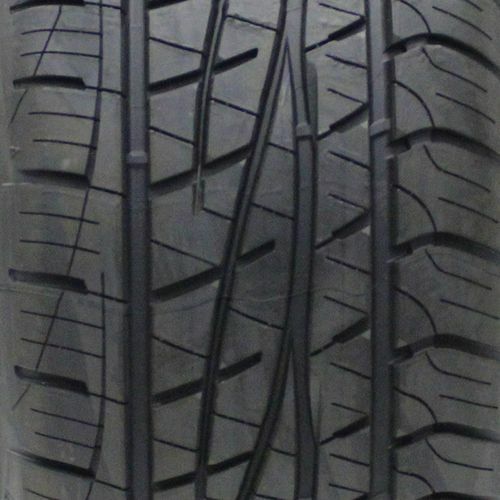 I have also had the chance to experience bad weather conditions in Tennessee where I currently live and have noticed a great improvement since have installed these tires. No more slippage around corners or wet pavement so I am completely satisfied with my purchase and would gladly do it again!